72 m2 / 775 sq.ft. 60 m2 / 646 sq.ft. 78 m2 / 840 sq.ft. 117 m2 / 1,259 sq.ft. 177 m2 / 1,905 sq.ft. Save 20% on your stay and all your indulgences at Alila Seminyak – from booking your favourite Suite or Studio, Spa treatments and Alila experiences, to dining at Seasalt and sundowning at the Beach Bar! Plan 30 days in advance to enjoy 20% savings on your stay. Rate includes access to Alila Gym, daily yoga sessions and more. Stay 4 nights or longer in the suite of your choice and enjoy 25% off our Best Available Rate. Includes breakfast for two at Seasalt, daily morning yoga sessions and more. Spend your three nights honeymoon at Alila Seminyak now to receive one-night extra for the third night of your next year anniversary! The Flexible Rate allows free cancellation and amendments - perfect if your travel plans are subject to change. Book one of our top Suites and get extra benefits! 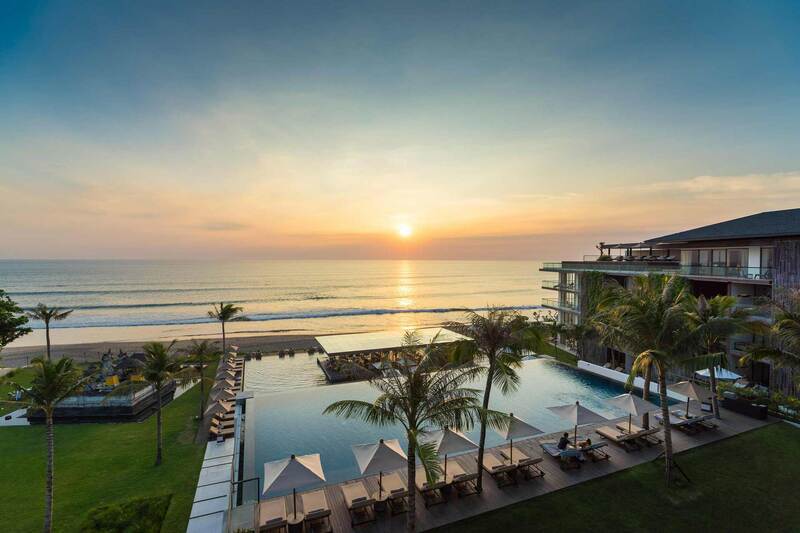 Situated at the quieter end of an eight-kilometre beach that stretches north from Kuta and Legian, Seminyak has evolved into one of Bali’s hippest scenes. Immersing guests in a fantastic beachfront experience, Alila Seminyak Bali is a lush secret garden, a distinctive blend of contemporary architecture woven through with vertical greens, wall-hugging plants, green roofs and landscaped terraces designed to enliven the senses. Get your Sunday right with our Seafood Brunch, where you can dive into an extravagant menu of bountiful offerings featuring a variety of creative dishes from the sea. Experience a crafted Balinese or Western culinary journey plus dessert and welcome drink to create a night to remember with your loved one. Guests can contribute to Bali Coins through the resort’s F&B outlets, where the price of selected menu items includes an amount to be contributed to the program. Oh.. It’s about the check-out time yet my flight is late at night! Where should I store my luggage? Includes 3-hours spa and beauty treatment, 2-course healthy lunch at Seasalt, and access to Party Pool. 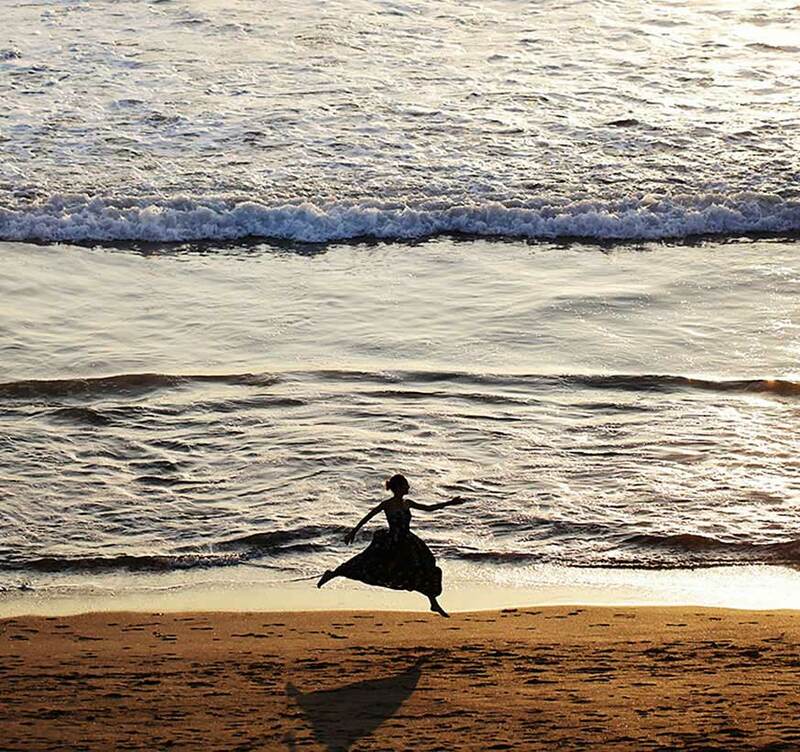 Alila Seminyak offers a majestic locale for unforgettable island destination weddings and celebratory events. 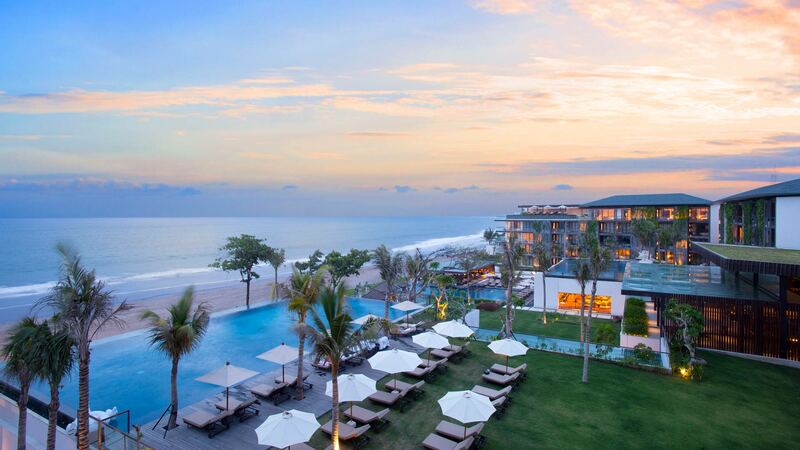 Alila Seminyak’s stunning and stimulating environment sets the agenda for successful corporate retreats and events. Enjoy all-day dining indoors or out, fronted by uninterrupted ocean views. A breezy spot for unwinding under the sun and stars. The perfect pit stop to refresh with light bites, your preferred brew, or our signature cocktails. Experience in-room dining with a crisp twist. Offering guests exclusive bespoke treatments from the heart, using only fresh local ingredients, Spa Alila promises a sublime spa experience. Alila Seminyak is strongly committed to social, cultural and environmental responsibilities, which we regard as essential for sustainable business.